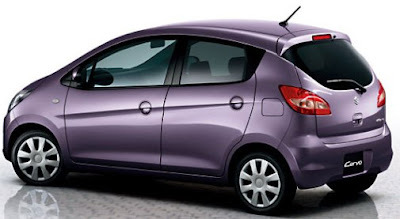 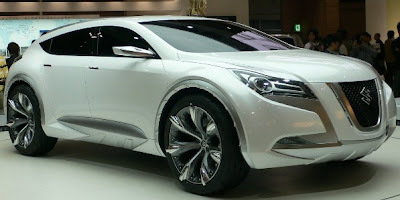 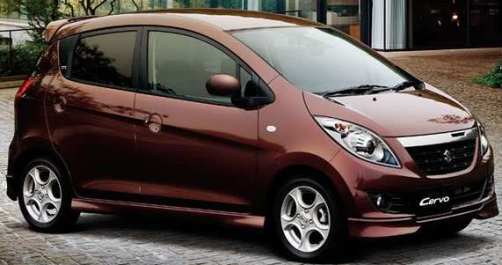 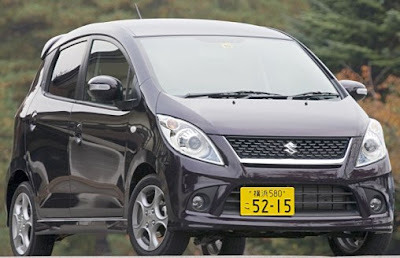 The Maruti Suzuki will launch in short time a small car Cervo. 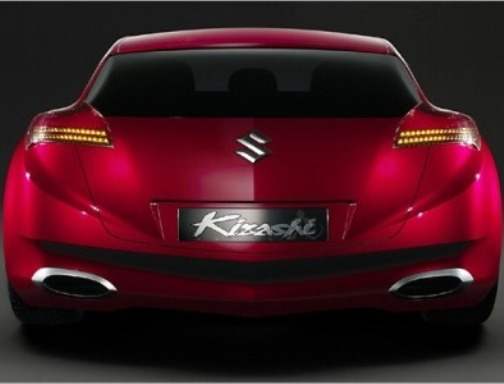 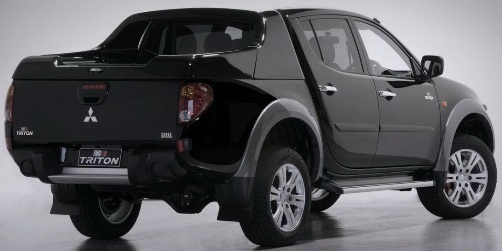 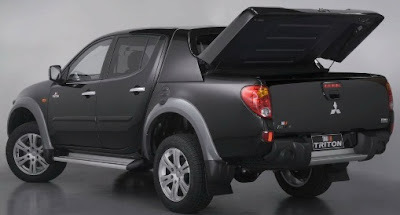 Maruti Cervo is an upcoming tailgate from Maruti Suzuki India Limited. 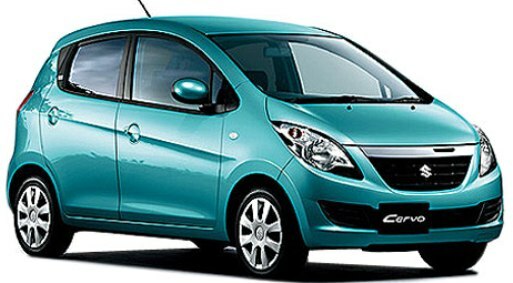 This small car is already running successfully in Japan and the company is planning to repeat the same chronicle in India.The new Cervo car is upgraded with the Variable Valve Timing (VVT) technology. 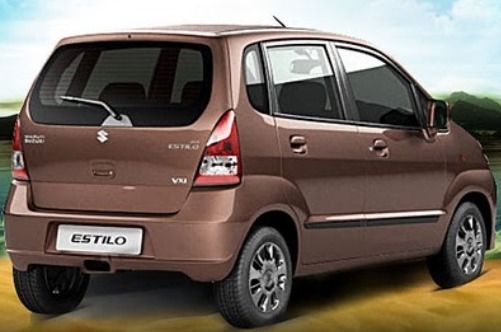 The VVT is helps engine to develop power, torque and mileage figures & also ensures that the car gets maximum out put of power and also reduces any loss in outage of power much. 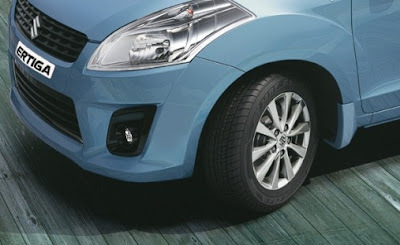 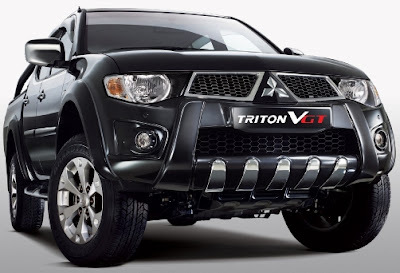 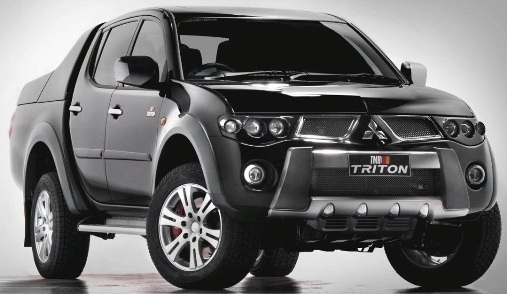 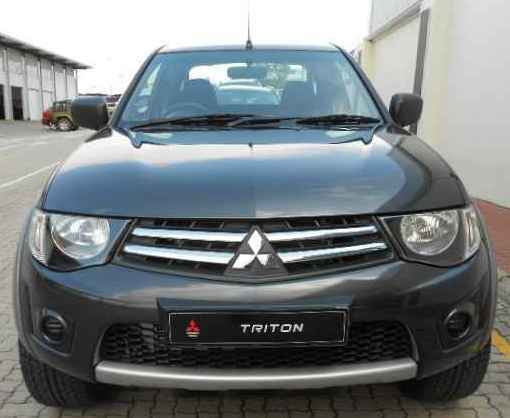 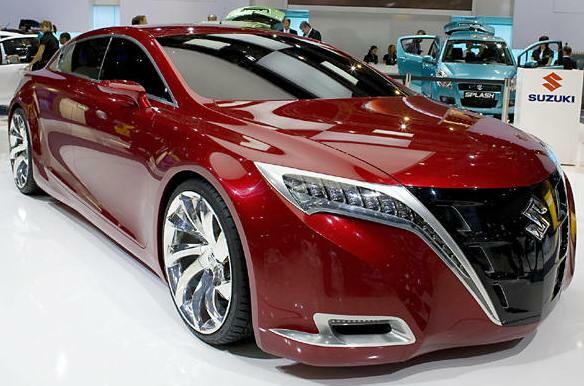 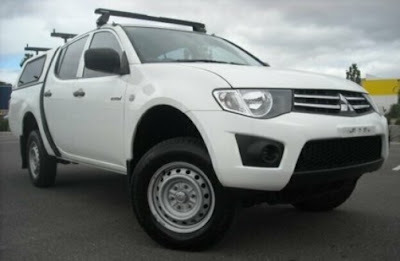 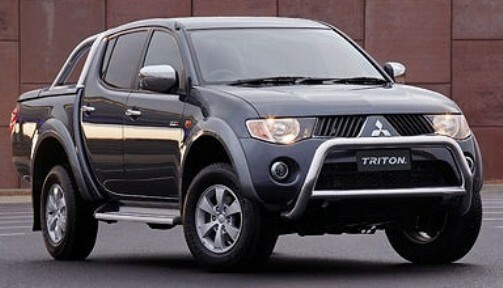 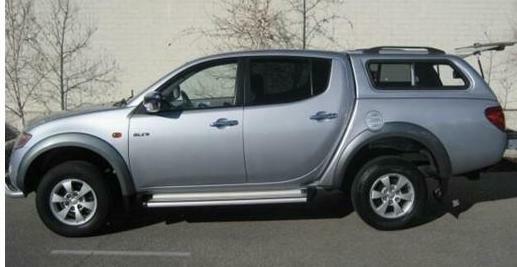 The VVT is make better efficiency in terms of engine life and also leads to lower carbon emissions and higher mileage. Maruti Cervo will have great quality interiors and expecting to be solid build as well.The more features like stylish rear wiper and spoiler , Rear-end cluster holds dotted LED brake light , turning indicators , spacious seating arrangements in Maruti Suzuki Cervo. 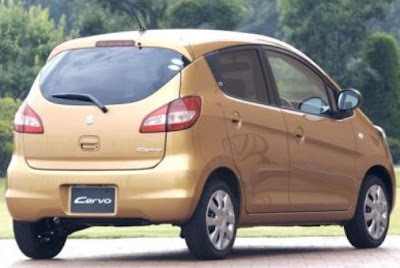 The Maruti Suzuki motors has full trust that the Cervo car will come out as a best-seller in the Indian auto market. The Maruti recently launched the newer edition of Zen Estilo with new KB-Series engine.The new glance and new features in India. 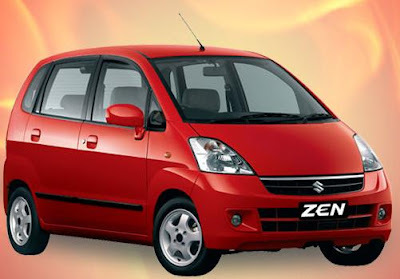 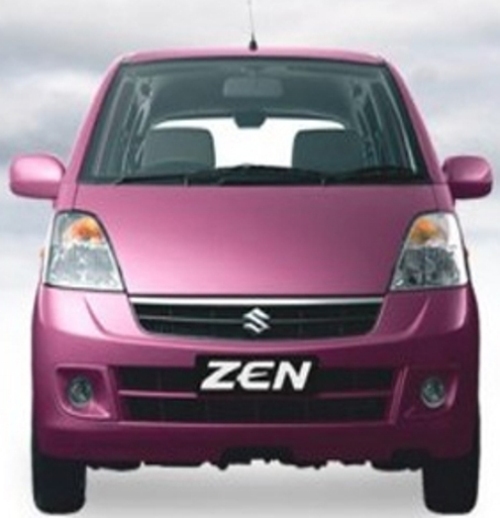 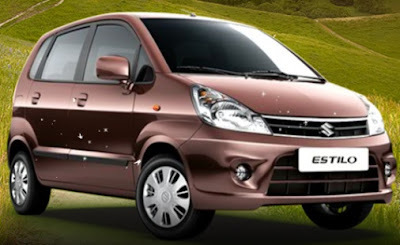 The all new Maruti Zen is packed with new powerful engine that offers high engine performance with increased fuel effectiveness.The Zen Estilo is longer and offers more boot space and superior air conditioning. The Estilo car family that is Maruti Zen Estilo LXI Green (CNG); this variant comes fitted with added CNG kit that is loaded at the company's factory: these kits are regarded as more reliable, responsive and safe.The Estilo car is a small family car. 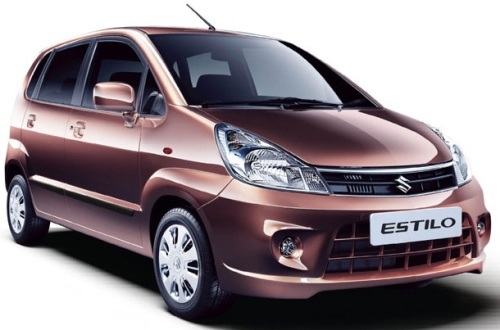 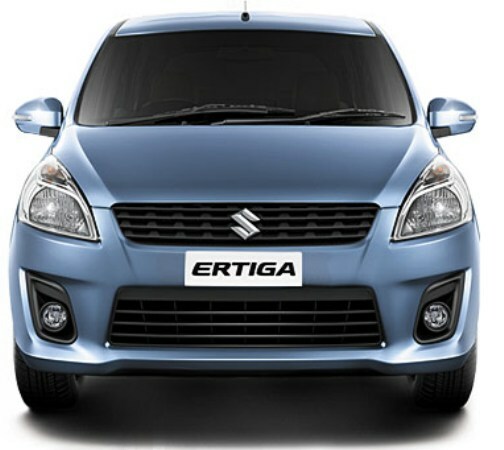 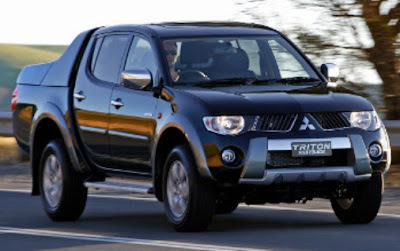 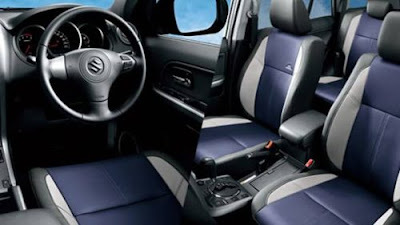 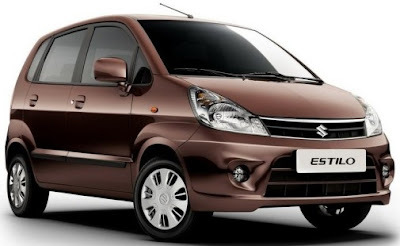 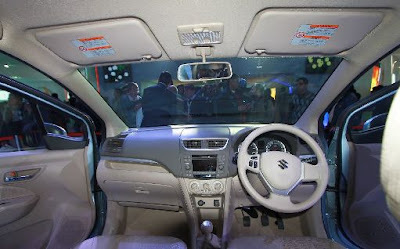 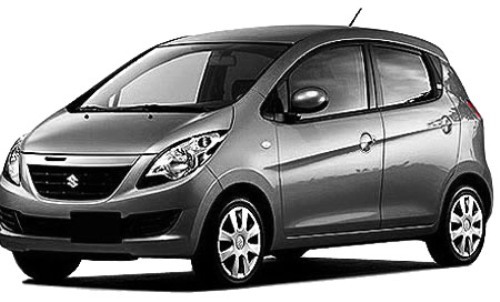 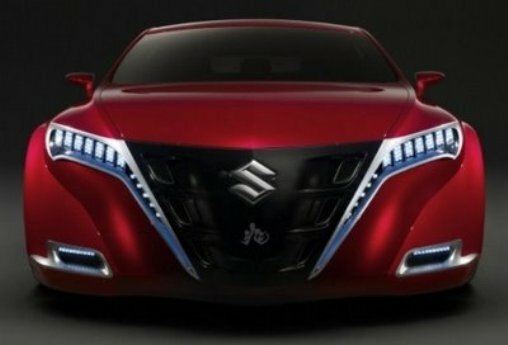 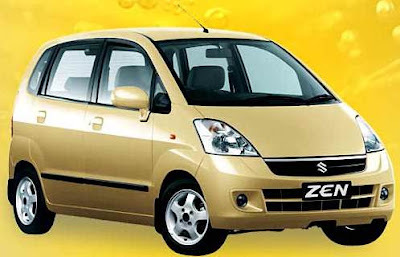 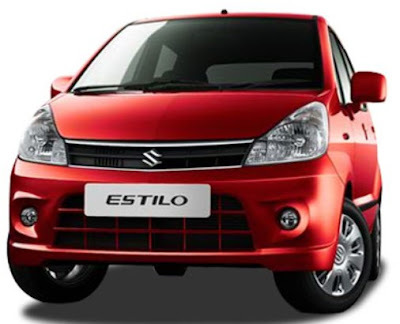 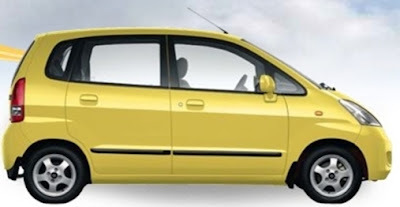 The Maruti Suzuki recently launched Eartiga car. 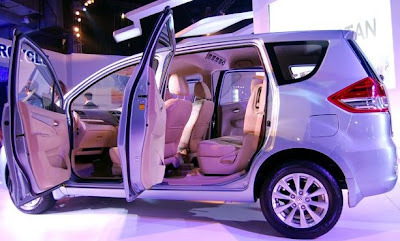 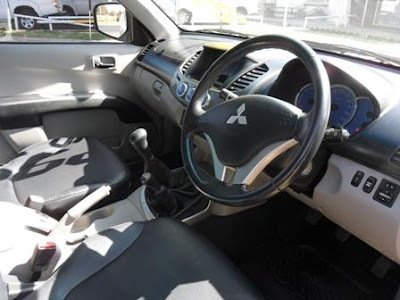 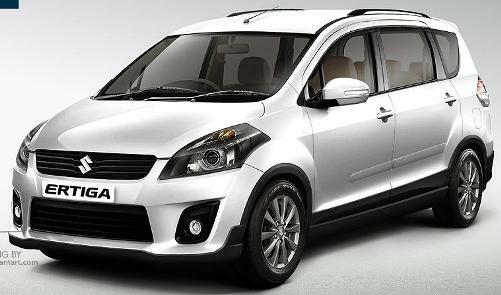 The Eartiga car is seven seater compact MPV created by Japanese automobile. 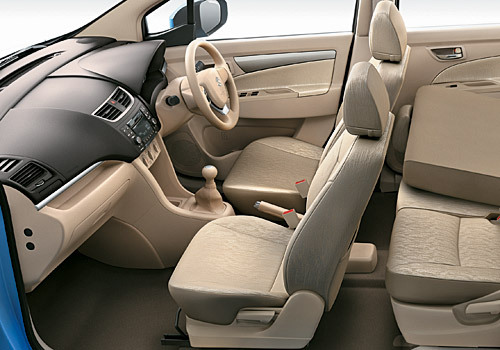 The name of Ertiga comes from the word “Tiga" which means "three" in Indonesian while the R3 stands for the 3 rows. 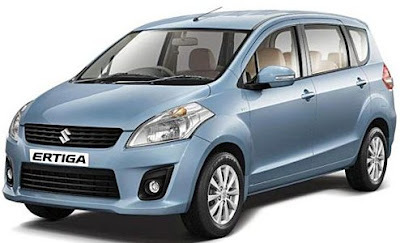 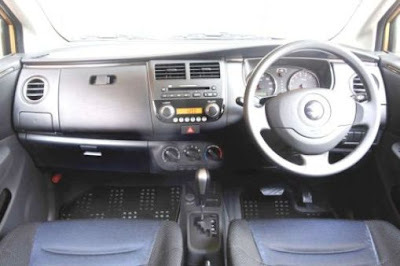 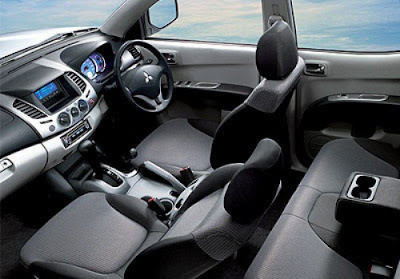 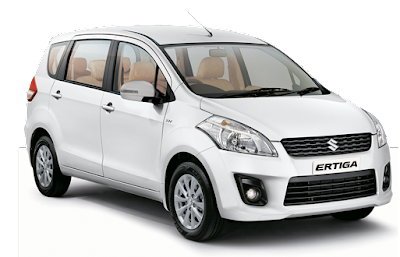 Therefore "Suzuki Ertiga" could be literally translated to mean "Swift with Three Rows.The Ertiga is a proper seven-seater with fold-able rear seats to increase the extra large boot space. The Maruti Ertiga is challenging the already existing car brands in the segment just by looks alone. 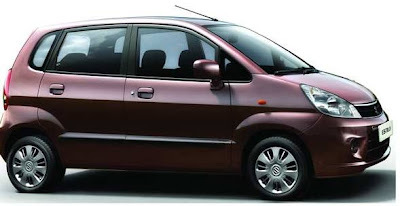 The more function in the Eartiga car like quarter glass tinted , windows and windscreen , tiny tail-lamps with a non-spacious boot , designed with cost rather , spacious and comfortable seating arrangement etc The Eartiga looks like luxurious car. 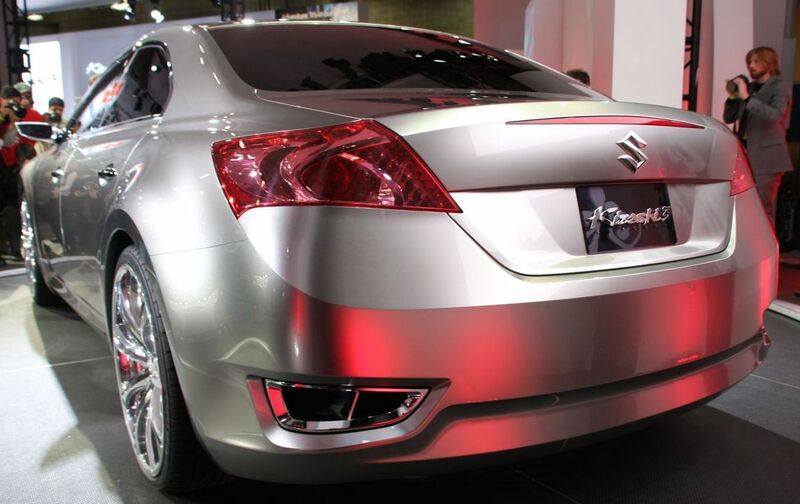 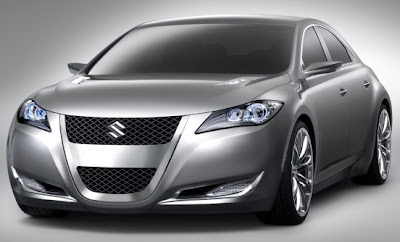 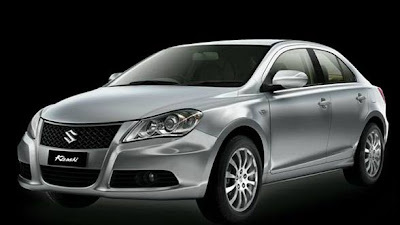 The Maruti Suzuki lunch a small premium car kizashi.The Maruti Suzuki kizashi is sports sedan luxourios car. The Maruti car Kizashi is powered by a 2.4 litre DOHC J–Series engine with maximum torque from the engine is 230Nm at 4,000rpm in both type of transmission.The new D-segment car's powertrain is capable of producing peak power of 178 PS at 6,500rpm.This the latest technology braking system is comprised of Electronic brake-force distribution (EBD), Electric Stability Program (ESP) along with the Anti-lock Brake System is inbuilt in kizashi. 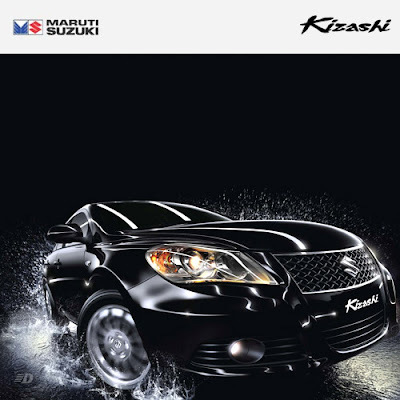 The four door mid size sedan, Maruti Kizashi, is sacred with the same sporty and active looks as available. 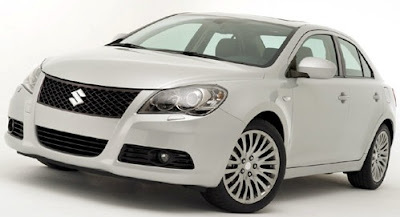 The kizashi car is likely to have 8 airbags (front, rear and curtain), pushbutton keyless start, power steering, windows and mirrors, Dual-zone climate control, EPS Stability control and ABS, projector beam headlamps etc. 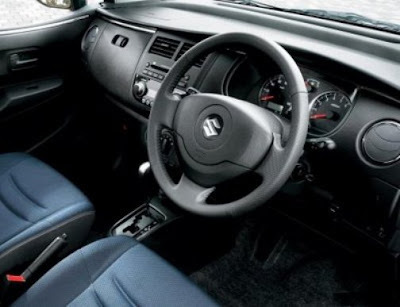 abd more upgraded function in this car.